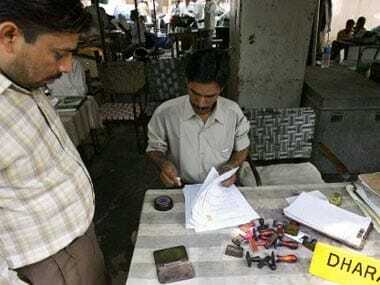 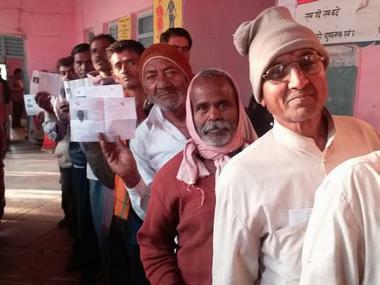 The NOTA or none of the above option was the sixth most popular choice in the recently-concluded Madhya Pradesh Legislative Assembly elections, after Bharatiya Janata Party (BJP), Congress and Bahujan Samaj Party (BSP). 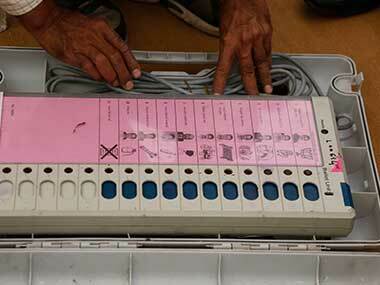 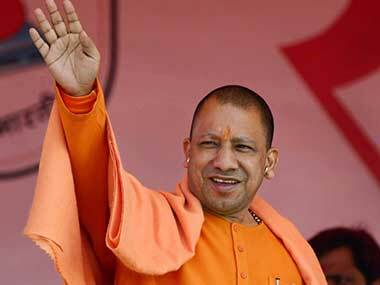 The situation was similar in other states — NOTA outperformed several political parties, including the AAP and Samajwadi Party, which contested the assembly polls in the five states. 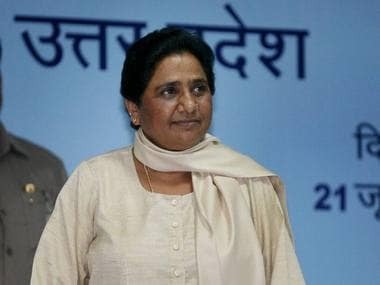 As the Madhya Pradesh election results are coming in, Mayawati's BSP, the Gondwana Gantantra Party, Samajwadi party and independent candidates are likely to play kingmakers as state heads for hung Assembly. 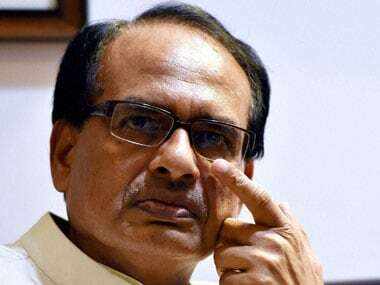 Shivraj Singh Chouhan has established his image of being one among the masses, and that has worked in his favour so far, but would the dream run continue? 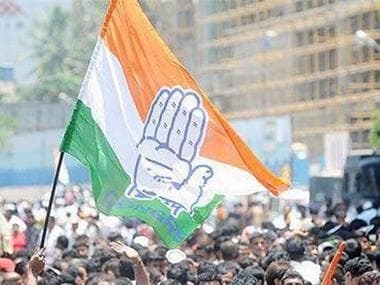 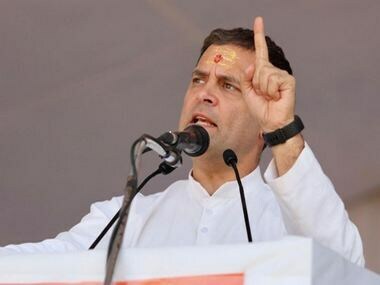 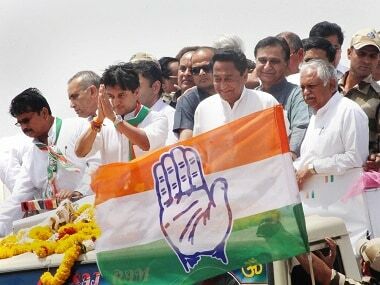 The Congress has promised to write off farm loans of up to Rs 2 lakh and provide a "salary grant" for five years to industries offering jobs to the youth.